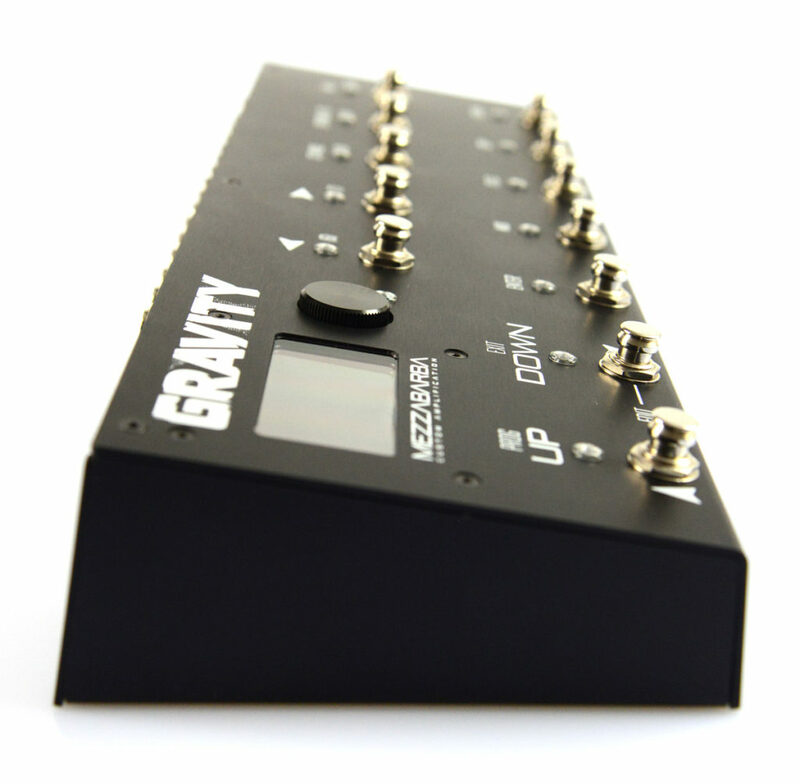 An ultra-programmable looper with a powerful midi pedalboard, all in one. The tone you can expect from the best looper on the market. • 6 loops mono + 2 loop stereo, 4 aux switch (momentary/permanent), USB interface, Bluetooth, Muting/Tuner.